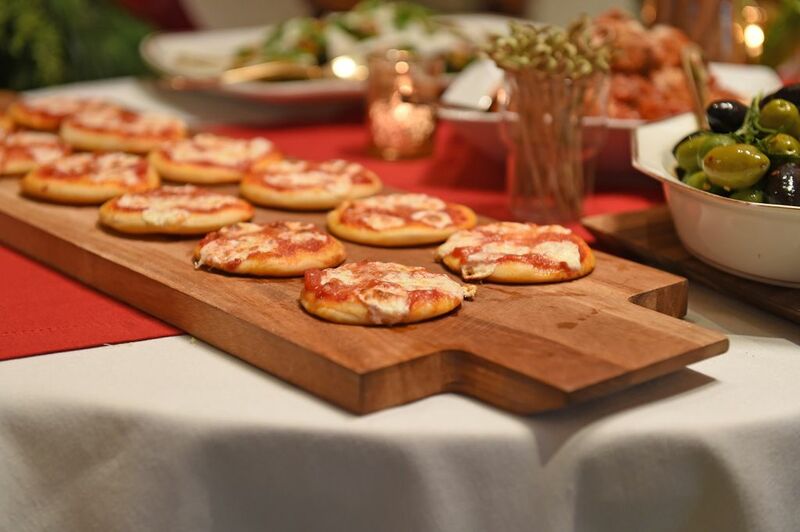 As excitement builds for the largest television watch parties of February – the Super Bowl (February 3), Grammy Awards (February 10), Academy Awards (February 24) – PBS is there to offer the perfect training: our cooking and food shows. 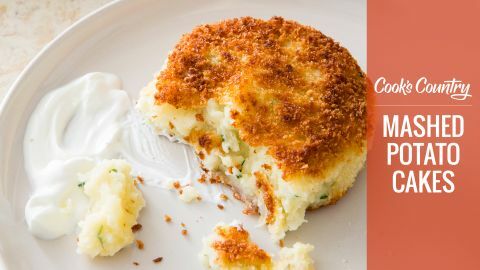 These delicious watch party recipes from PBS Food will keep friends and family nourished while watching epic-length broadcasts. 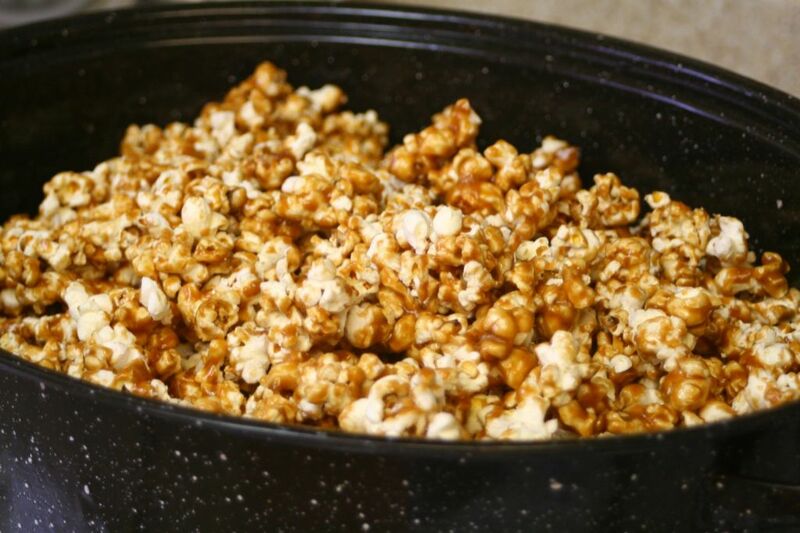 Make your own popcorn with a simple recipe for kettle corn just like the state fairs from Alice Currah of Savory Sweet Life. Get the recipe here. Did you know that the act of kneading flour dough for bread is what causes two proteins in the dough to form gluten? Impress your guests or host with your food chemistry knowledge, courtesy of shows like Food: Delicious Science. 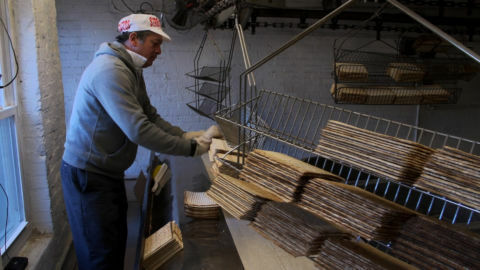 This is its clip on kneading bread. Cheese is always a winner, or at least a runner-up. 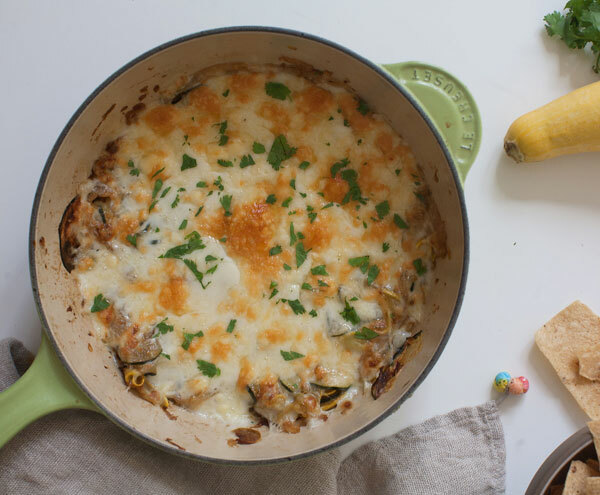 Make this baked ricotta recipe for an easy appetizer. Get the recipe here. 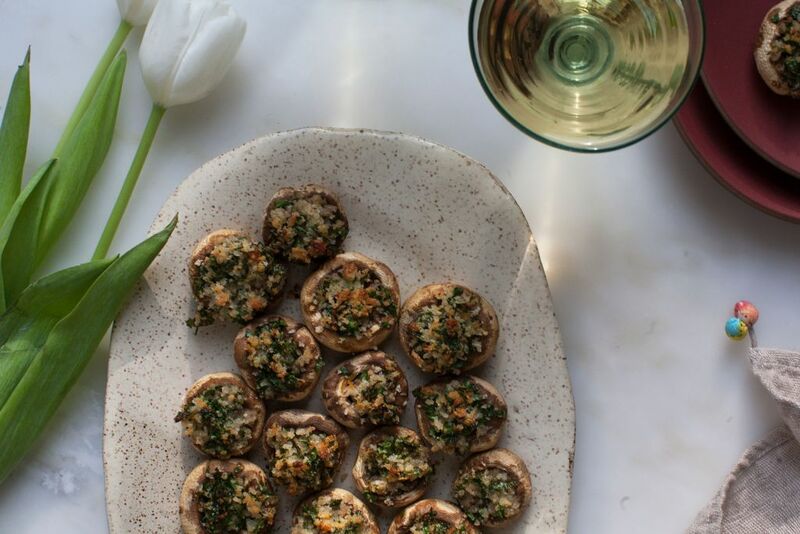 These mushrooms feature a combination of Italian parsley, lemon, crunchy bread crumbs and cheese. Get the recipe here. 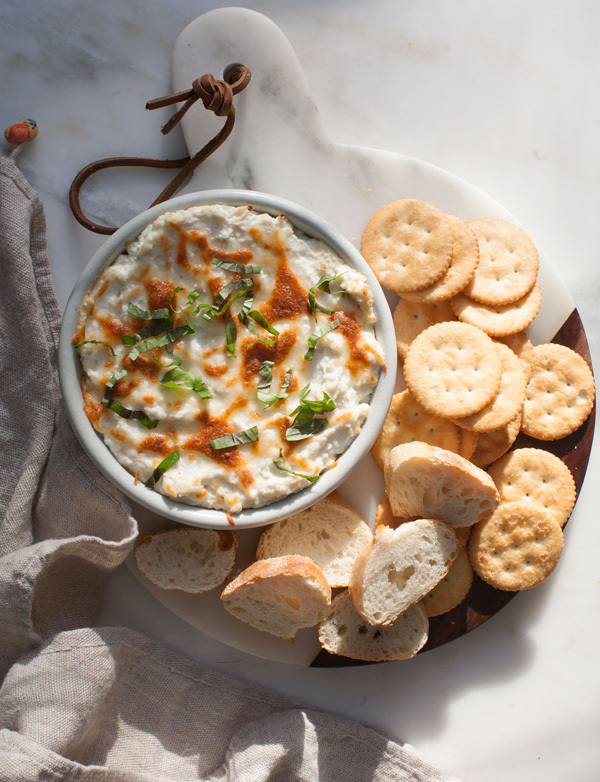 Similar to a cheese fondue, this dip features vegetables for a hearty appetizer. Get the recipe here. If you’re feeling fancy for the red carpet, spice things up with marinated mussels with Spanish chorizo, roasted pepper, lemon and oregano. Get the recipe here. 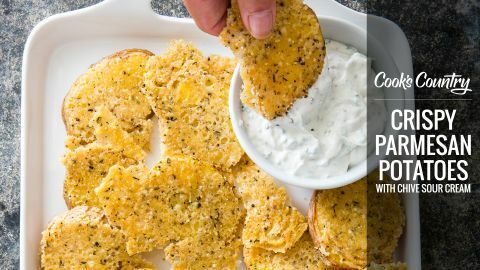 This grape-based appetizer takes things up a notch at a watch party and appears in the “Muscadine Time” episode of A Chef’s Life, featuring chef Vivian Howard. Get the recipe here. If we had to match this recipe with just one February broadcast it would be…the Super Bowl. 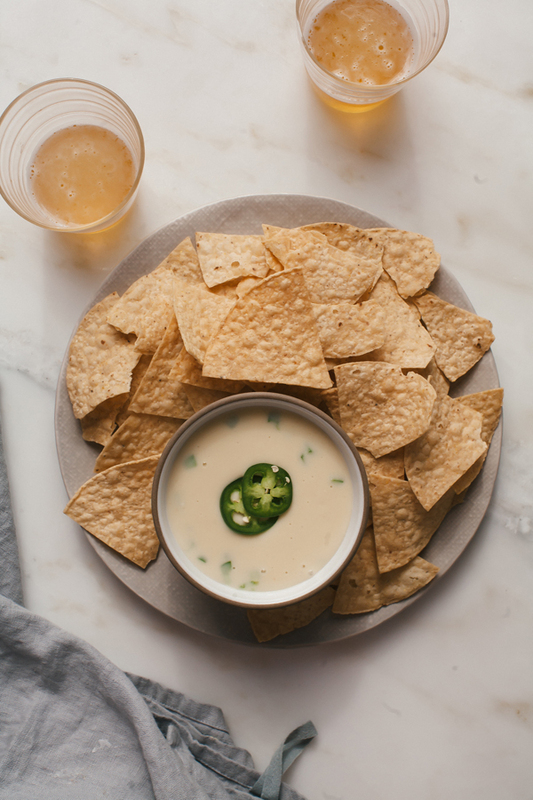 This Spicy Beer Cheese Dip is spiked with jalapeño and light beer, and is made with a roux similar to macaroni and cheese. Get the recipe here. Learn how to make Korean Kimbap rolls, a traditional Korean style sushi roll made with beef, pickled daikon, carrots, seasoned spinach, imitation crab, and other delicious savory ingredients, rolled together and cut into small pieces. Get the recipe here. 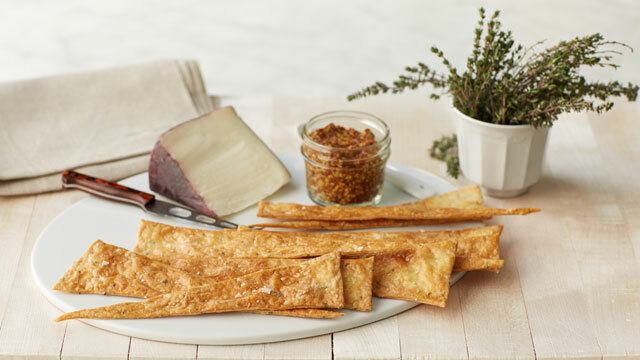 This thyme crackers recipe appears in the “Crackers and Flatbreads” episode of Martha Bakes. Get the recipe here. You’ll want a grill pan and skewers to prepare this recipe. 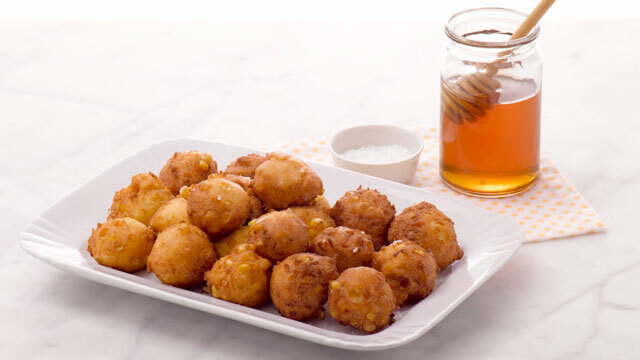 Try Martha Stewart’s corn fritters recipe from the “Corn” episode of Martha Stewart’s Cooking School. Get the recipe here. 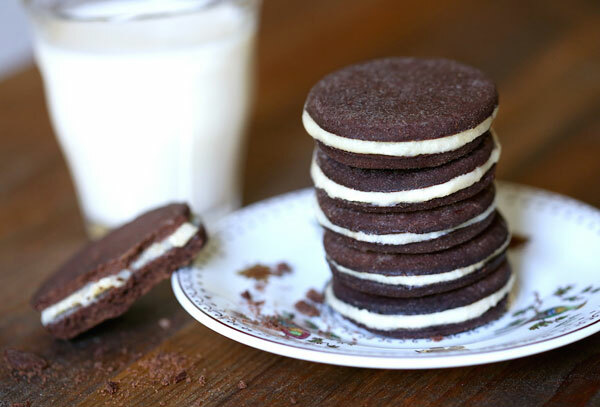 Learn how to make a healthier version of homemade Oreos using buckwheat flour and blended cashews. Get the recipe here.